Most people in the workforce have experienced a “quick stop” at some point in their work history. Candidates are often advised to leave these experiences off of their resumes for fear of being labeled a “job hopper” and overlooked for new opportunities. 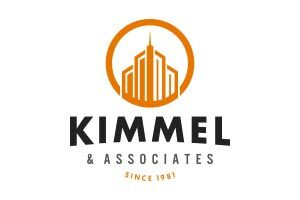 At Kimmel & Associates, we believe that it is important for candidates to include these brief stays on their resumes -- and for employers to avoid passing over a talented candidate simply because of a short-lived career move. The truth is that even for highly skilled, career-oriented professionals, life happens. I have spoken with several candidates who had family illnesses or personal emergencies that forced them to relocate, or limited their ability to travel for work. In other cases, candidates go through a hiring process and accept a job, only to find out that the position is completely different than what they were told it would be. One candidate told me that he was hired to do local work, but as soon as he reported to his new employer, he found himself on the road and away from his family four nights a week. He opted to pursue new opportunities with a company that would stand behind its word, so while it might appear at first glance that he jumped ship too soon, his reasoning was solid. Other reasons for making a quick job change might include a bad culture fit, which can be very difficult to gauge during the hiring process, or a company could lose projects they expected to win, leaving the eager new employee with the option to either sit on the bench or move on. Many construction workers have a run of job changes on their resumes throughout the recession years, when layoffs were commonplace and candidates were accepting any available jobs in order to stay employed. When promises are broken or circumstances change, smart employees often cut their losses and pursue a better long-term fit. As long as a candidate can explain the reasons for a short tenure with a company, those experiences should not be a barrier to future employment opportunities. Some employment experts recommend editing short stints out of a resume in order to safeguard against negative first impressions. But there are complications with this approach. 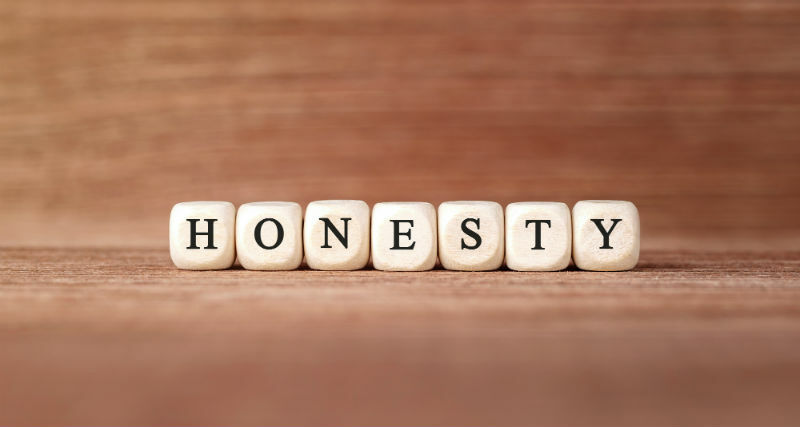 If a recruiter or prospective employer discovers during the reference checks or vetting process that a candidate has left off parts of their work history, that dishonesty can reflect poorly on the candidate. 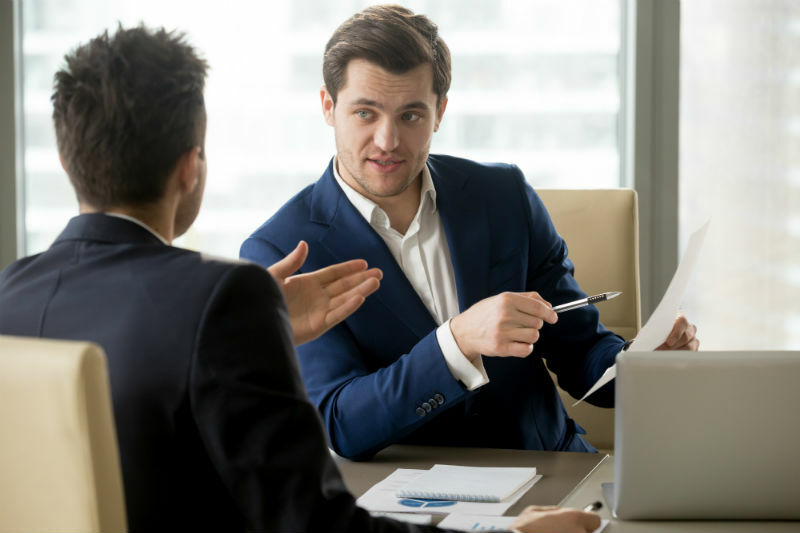 Having a short tenure with a previous company may not make a negative impression on a discerning employer, but lying during the hiring process most definitely will. Construction is a small world, and information travels fast. My advice is to be thorough and honest when listing out previous employers, and be prepared to explain any short stays. In this candidate-tight market, employers should value candidates who exhibit a strong sense of integrity by openly discussing their full work histories, rather than considering any blips on the radar to be a red flag. As competition for excellent candidates continues, employers should be open-minded and understanding about work histories that include short stints. In my experience as a recruiter, I have learned that there are many valid reasons for leaving a job after a brief time. As long as a candidate is honest and direct about their work history and can explain their job changes, companies should be willing to move past quick stops and focus on what really matters: skills, work ethic, and proper motivation.